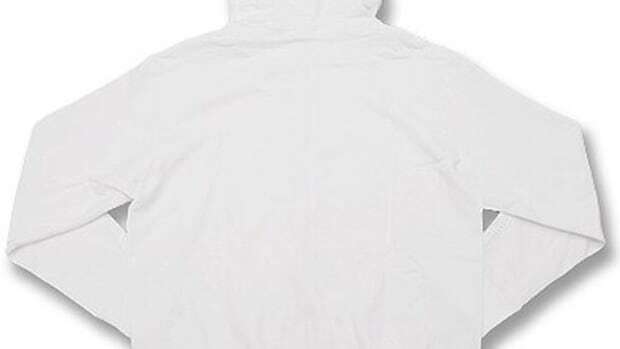 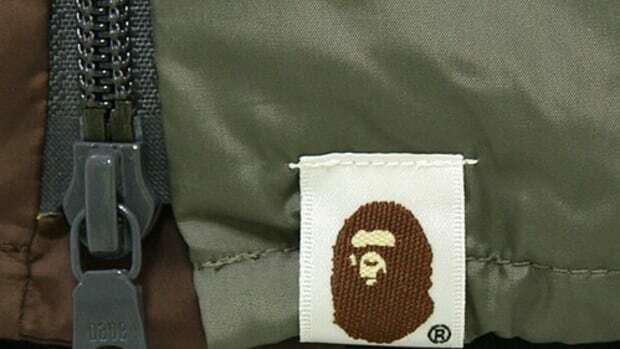 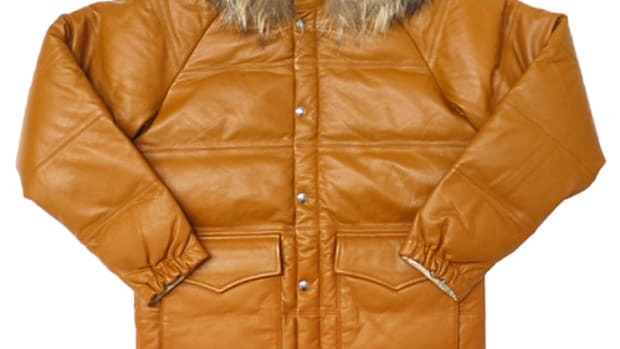 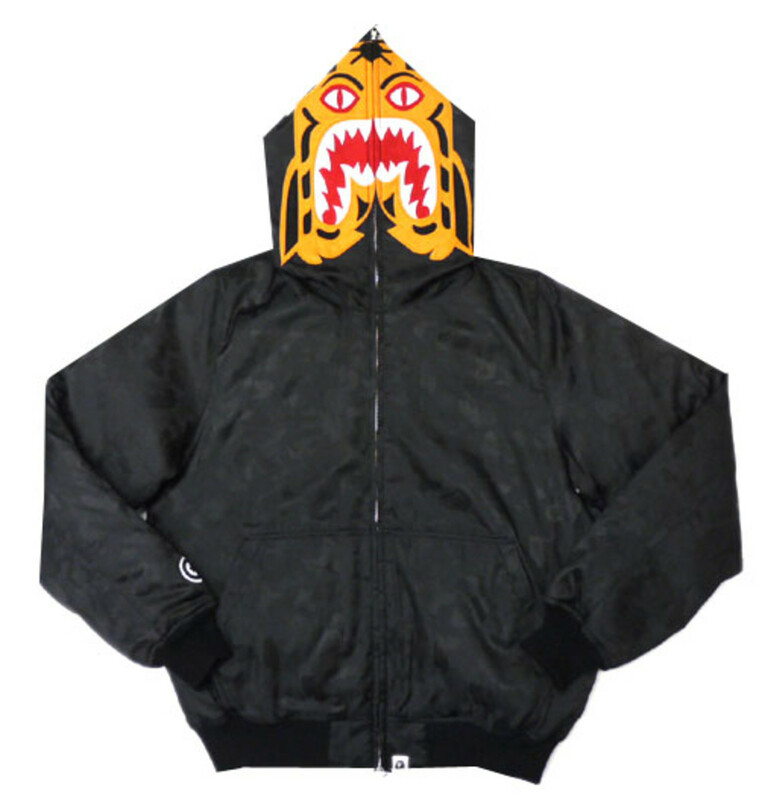 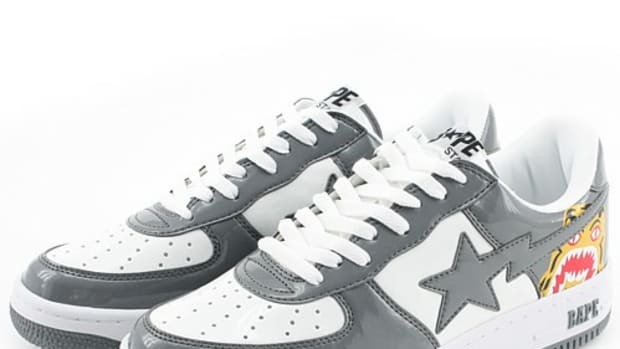 Newly developed for the 2009 collection of A Bathing Ape (BAPE) is the down jacket silhouette incorporating the popular Tiger face design on the hood section. 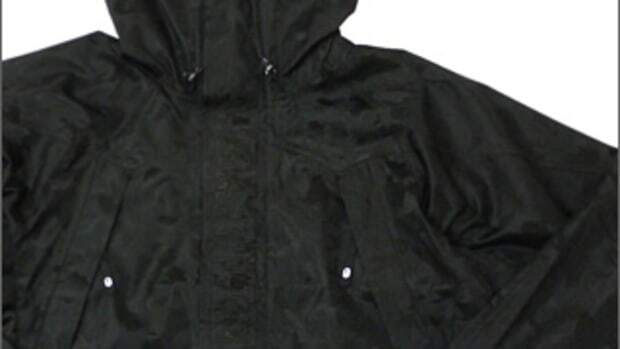 On top of that this jacket features the classic jagged camouflage pattern all over the jacket in black tone on tone style. 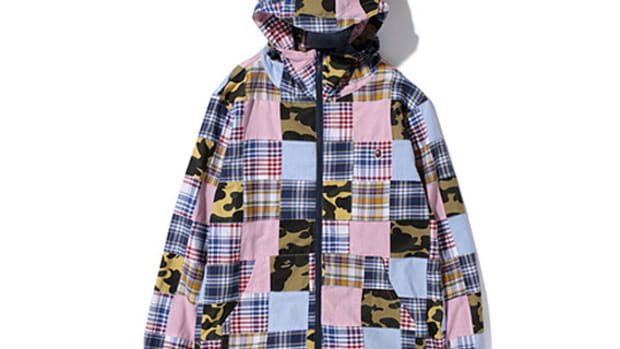 This elaborate design is created especially as a limited edition for their Aoyama store in Tokyo. 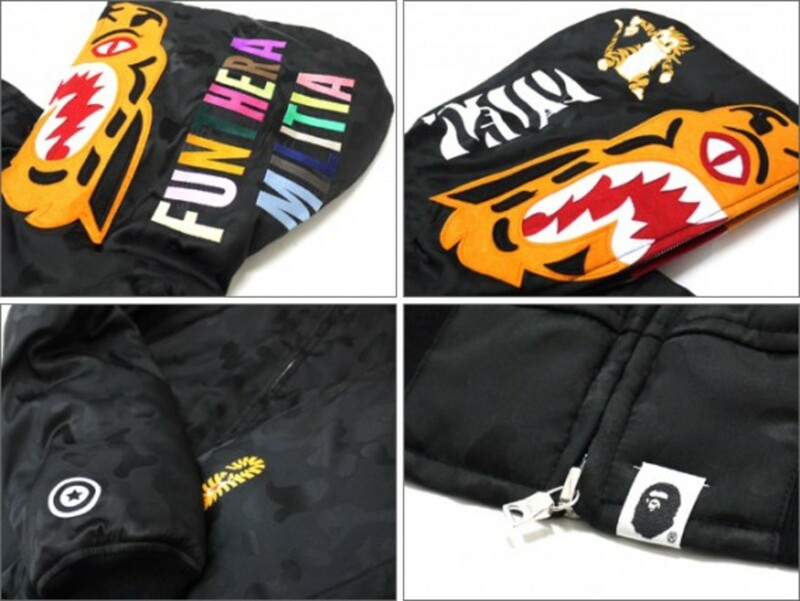 Just with the Tiger hoody, on the side of the hood features "Funthera Militia" written on one side in multi-color and a tiger character embroidered on the other side. 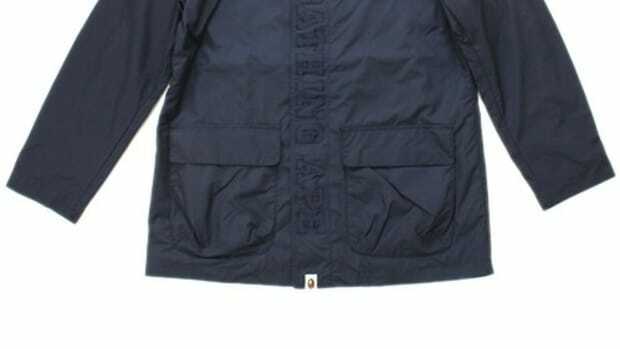 The jacket is finished off with shiny silver zipper on the front and military style embroidery on each cuff.